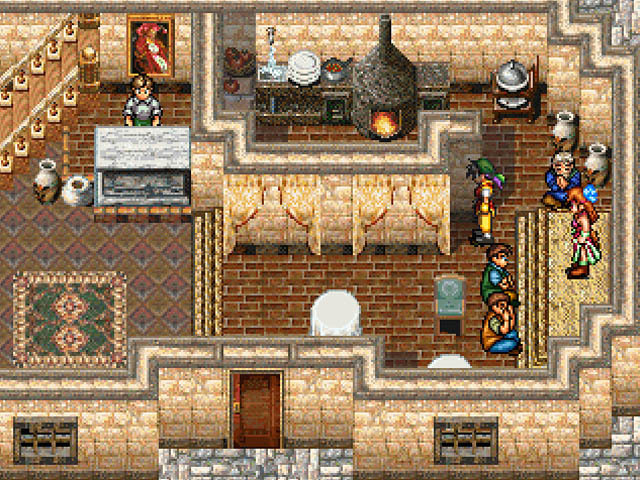 OverviewGenso Suikoden, a Japanese RPG, was one of the first role-playing games released for the PlayStation console. 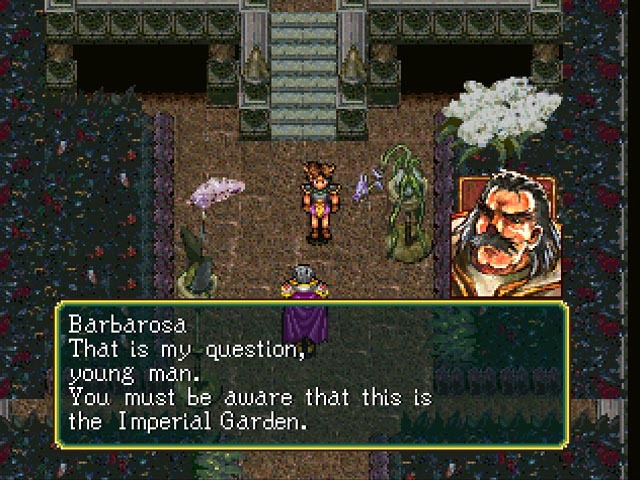 The game puts you in the role of a young hero who finds himself leading an army of rebels trying too overthrow a tyrannous kingdom. The game features over 108 recruitable characters. 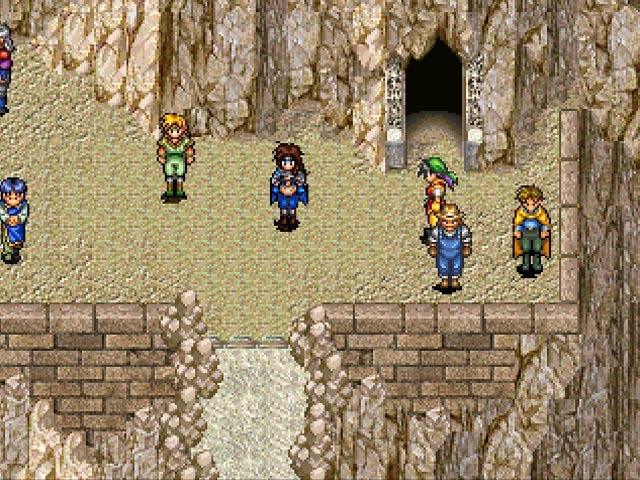 Suikoden is Role Playing Game, there are three types of fighting in this game the first is six on six characters. 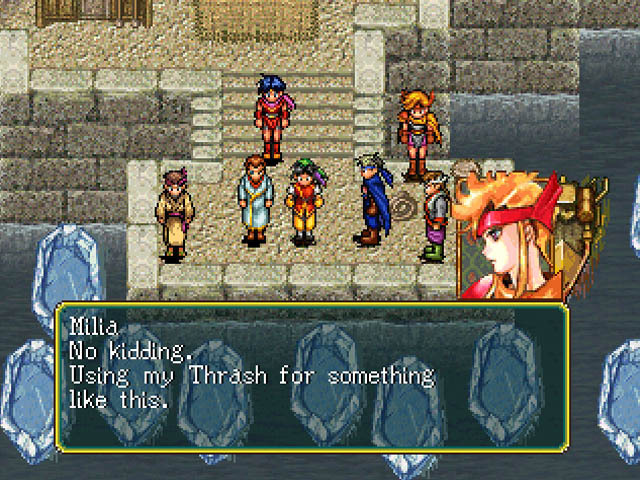 Note: It depends on your/enemy's party. 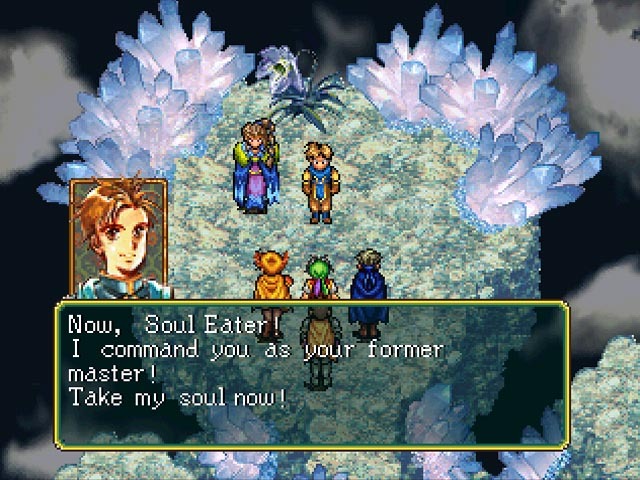 The Second is ONE on ONE battle, and the Third is War. 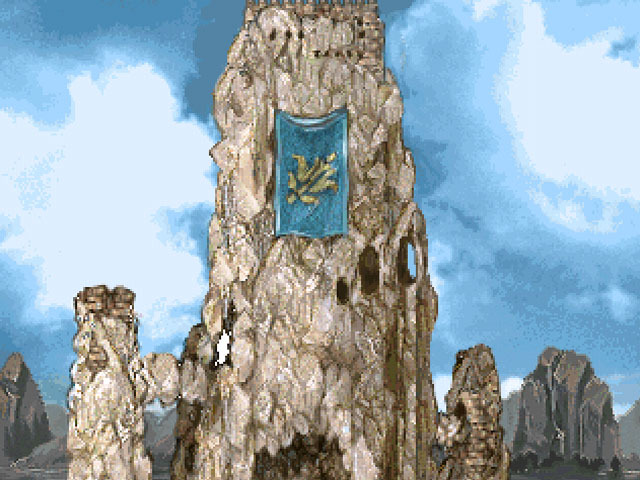 The Story of this game is so good so I rate it 5 stars for the story. 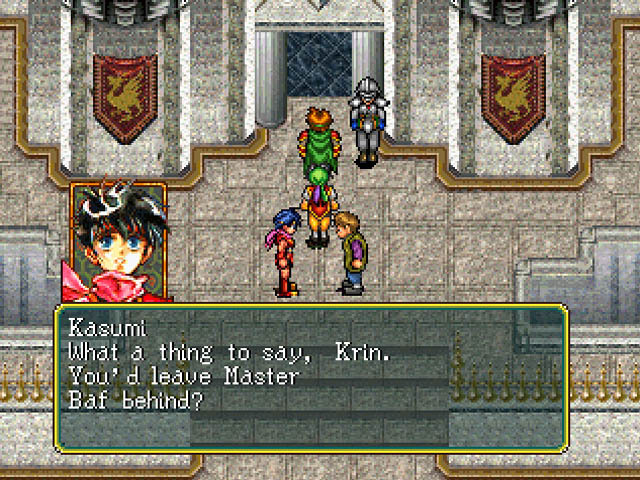 I always nevermind the graphics 'cos of the story. 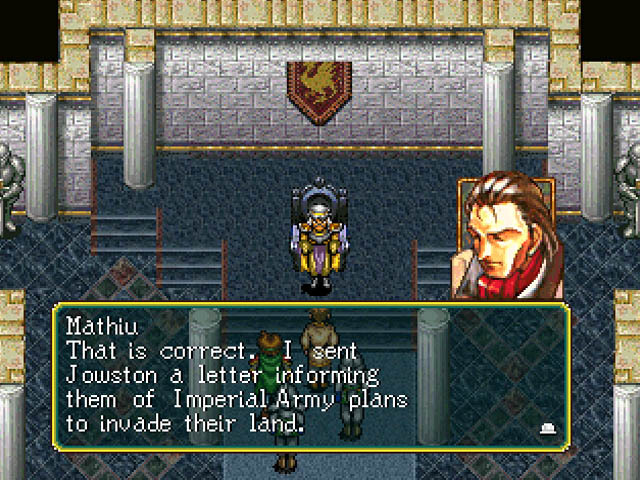 Suikoden I - II has a connection. 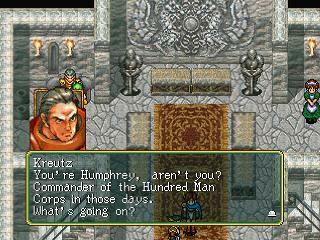 So you must finish Suikoden I first before you play Suikoden I. Now you can add videos, screenshots, or other images (cover scans, disc scans, etc.) 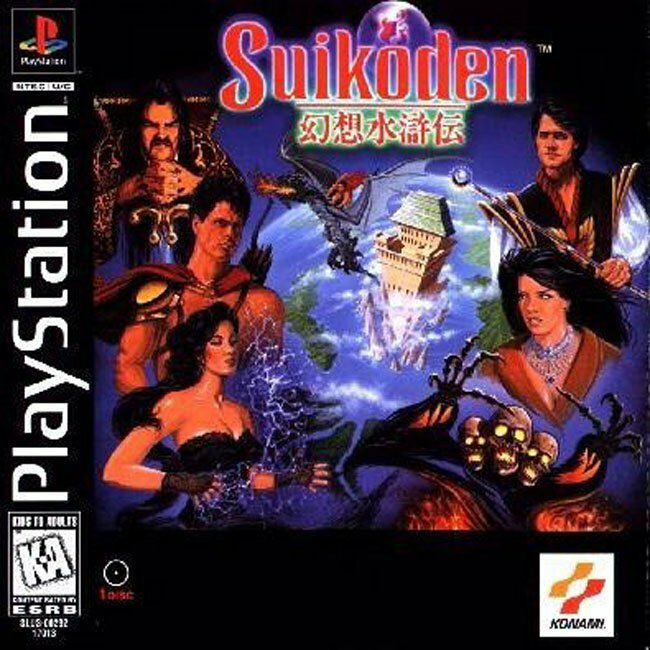 for Suikoden (E) to Emuparadise. Do it now!